Welcome to Duty Free Information, your hub for information on all the duty free and luxury shopping available at the world’s leading airports. Here you will find all the information you need for Trinidad Piarco Airport Duty Free shopping. Trinidad Piarco Airport Duty Free Overall rating: 3.7 out of 5 based on 4 reviews. Been to Trinidad Piarco Airport? Give it a review. Piarco International Airport (IATA: POS, ICAO: TTPP), is one of two international airports serving Trinidad and Tobago, the other being A. N. R. Robinson International Airport in Tobago. The airport is located in Piarco, a town 30 kilometres east of the capital, Port of Spain. It is the seventh busiest airport in the Caribbean in terms of passengers served and third busiest in the English-speaking Caribbean, after Sangster International Airport and Lynden Pindling International Airport. The airport is also the primary hub and operating base for the country’s national airline, as well as the Caribbean’s largest airline, Caribbean Airlines. 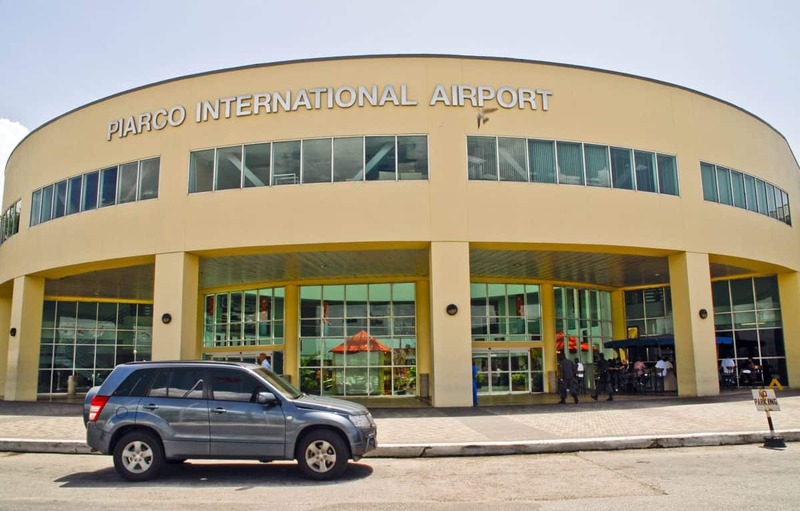 Piarco International Airport has direct scheduled service to destinations in the United States, Canada, Central America, South America and Europe. It is also a significant transit hub for the Southern Caribbean and serves as the primary connection point for many passengers travelling from Guyana. Y De Lima Company Ltd.